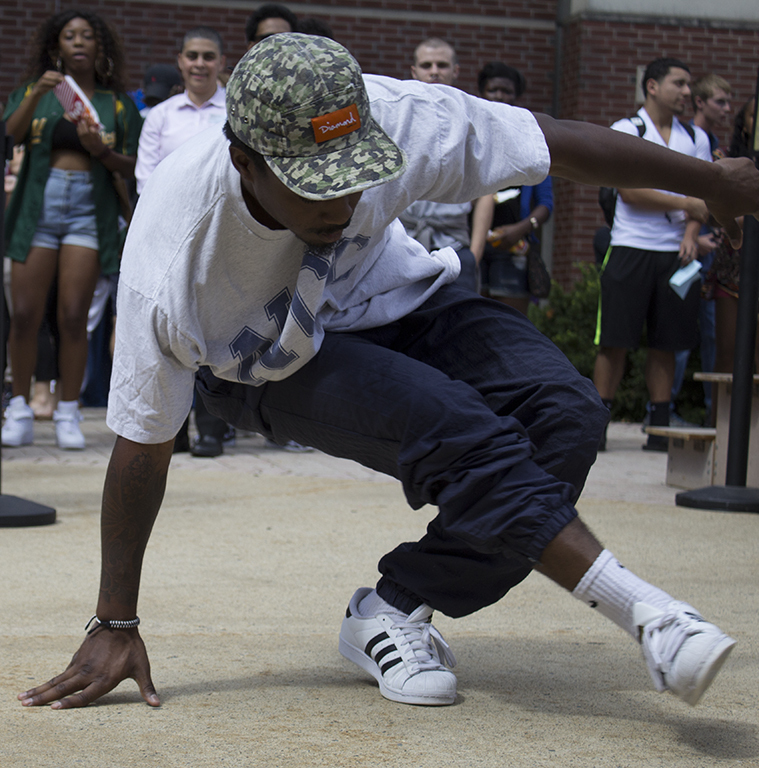 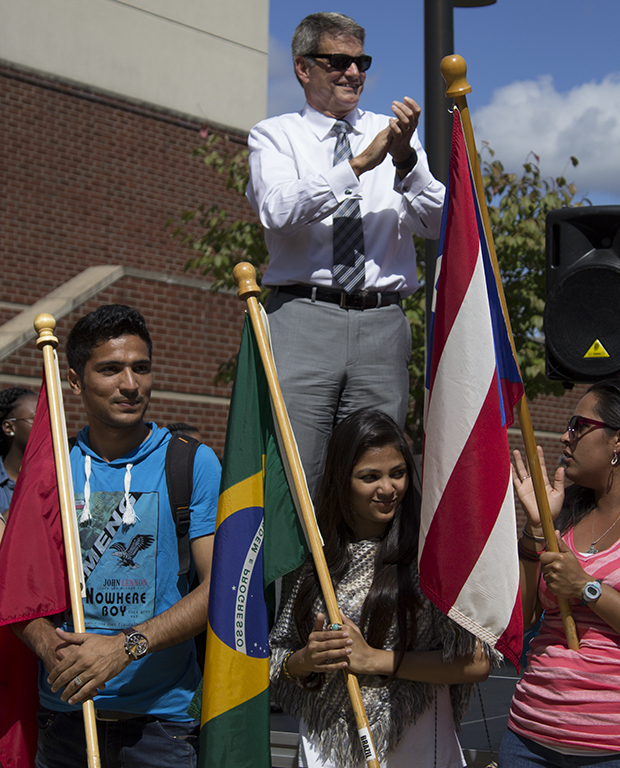 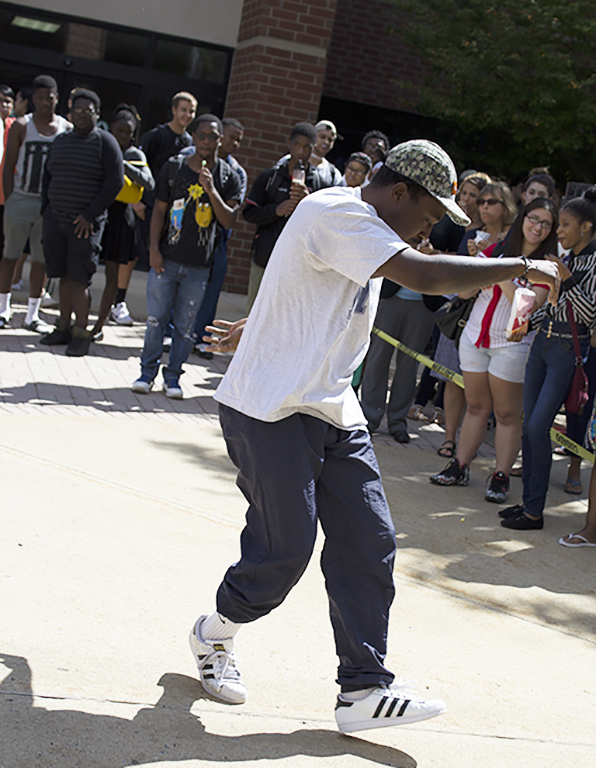 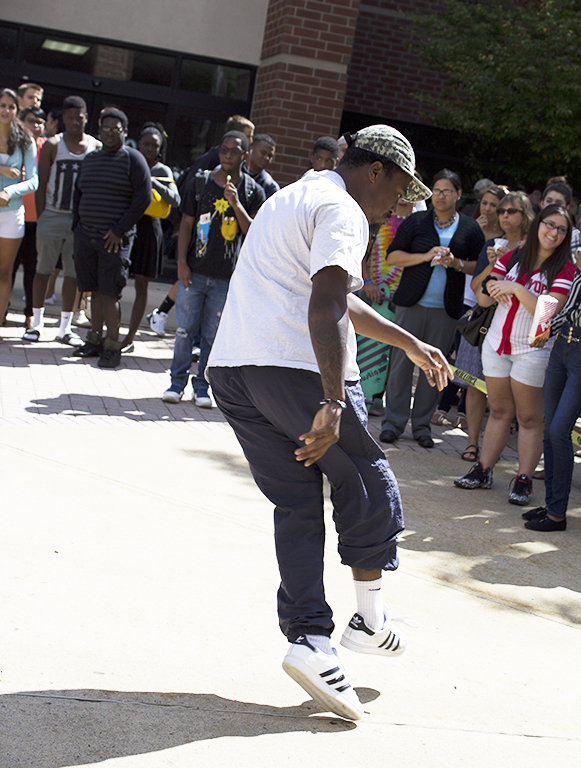 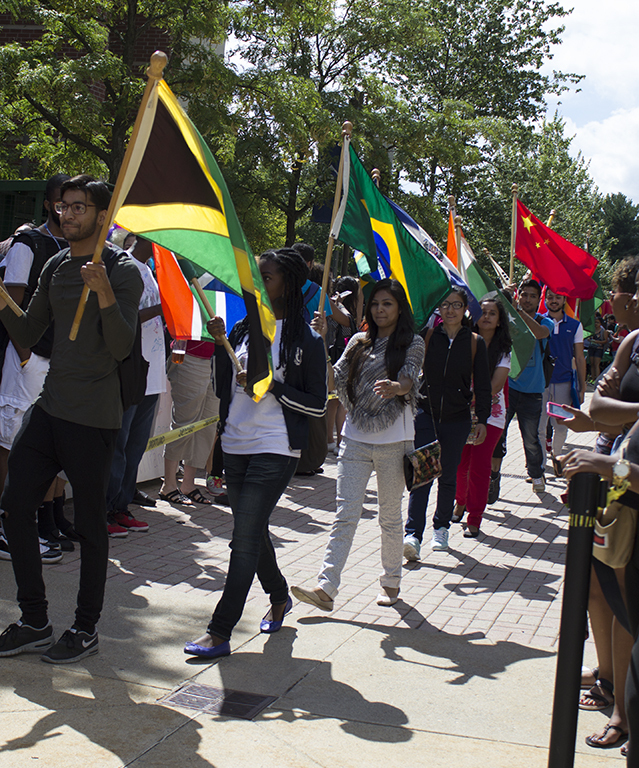 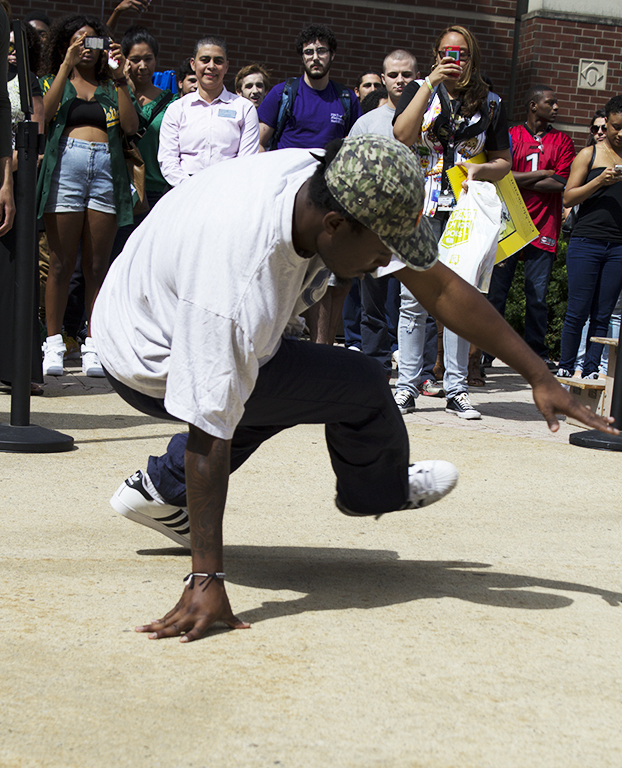 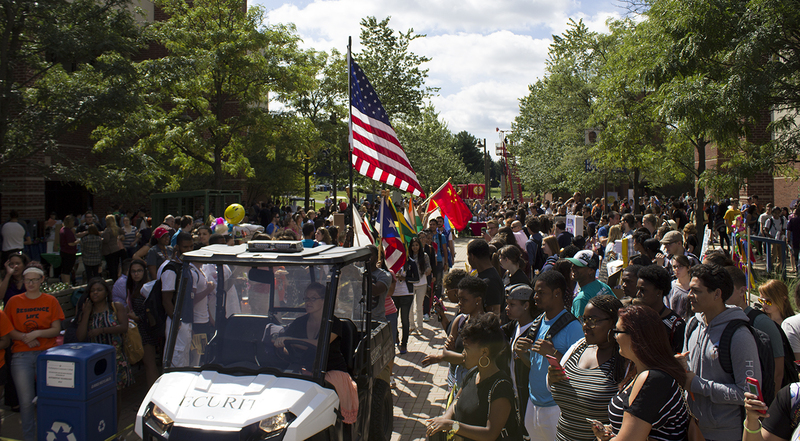 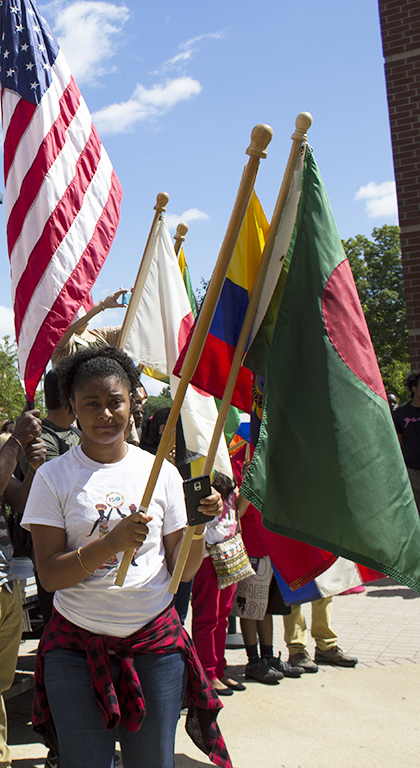 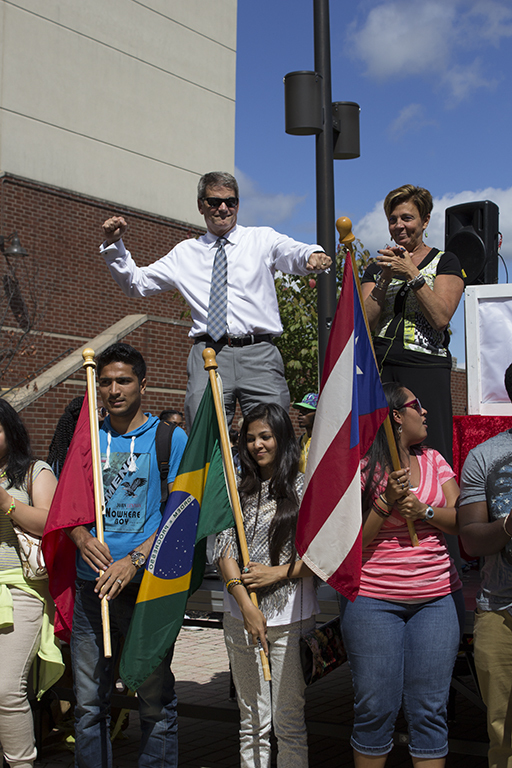 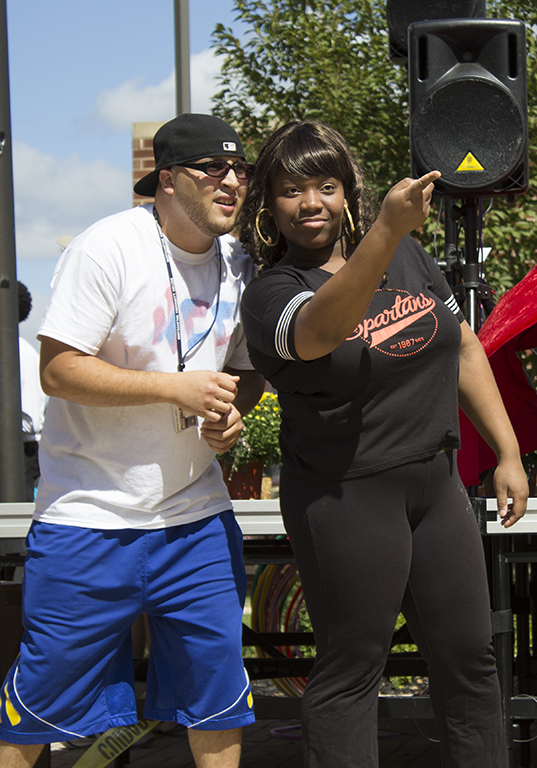 This year’s iteration of a Northampton Community College tradition, the annual Quadfest, took place August 27th. 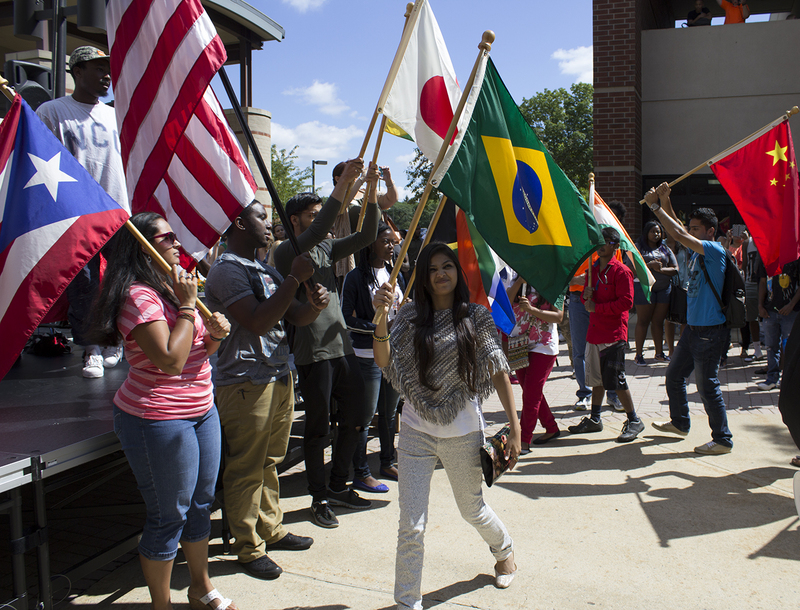 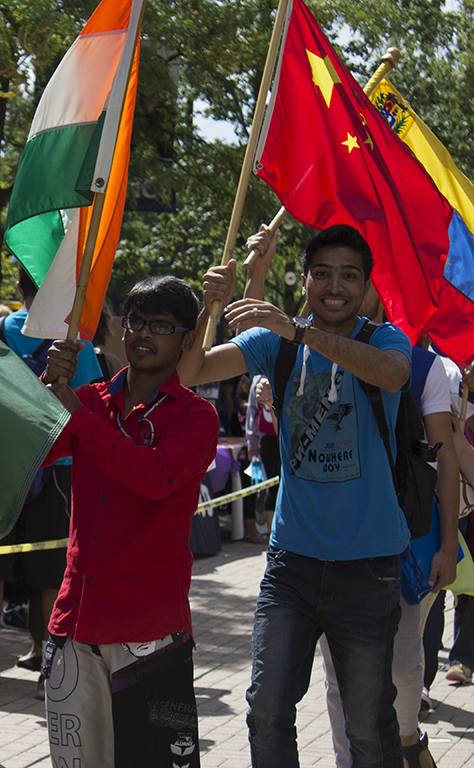 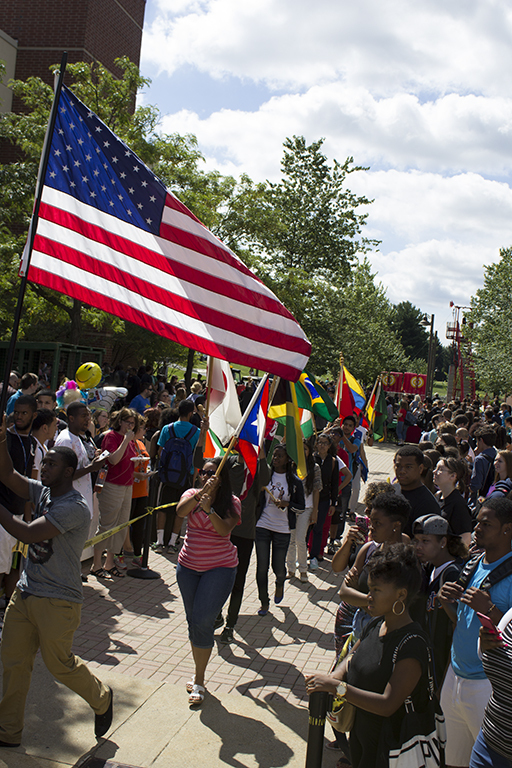 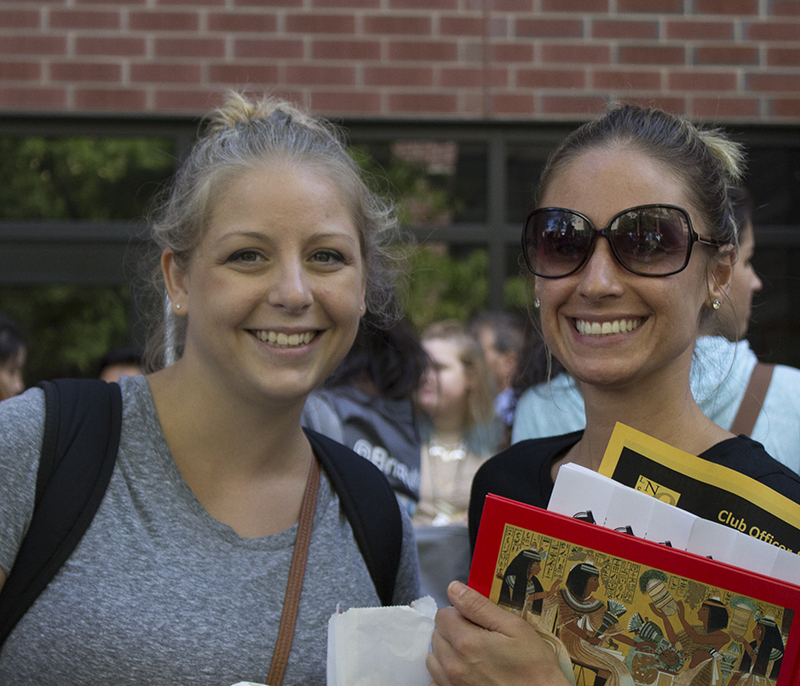 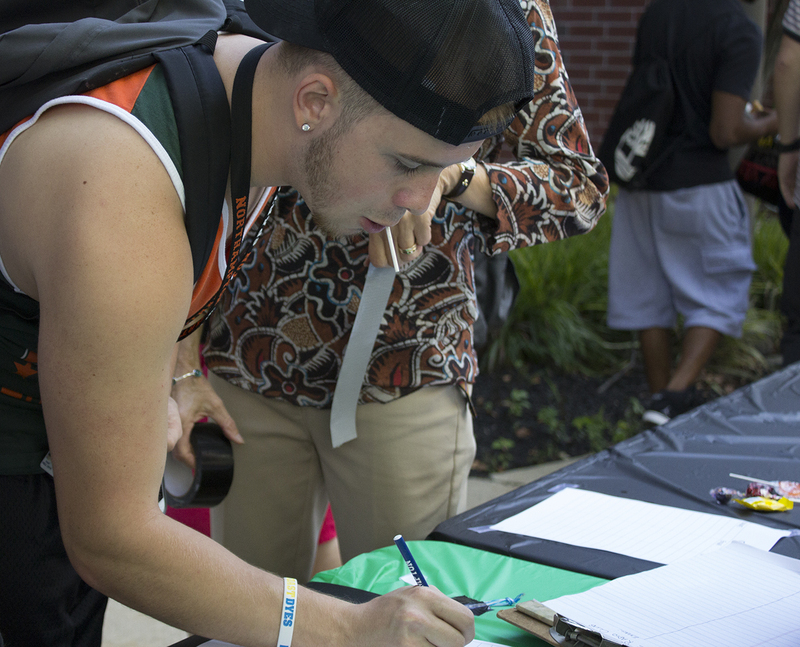 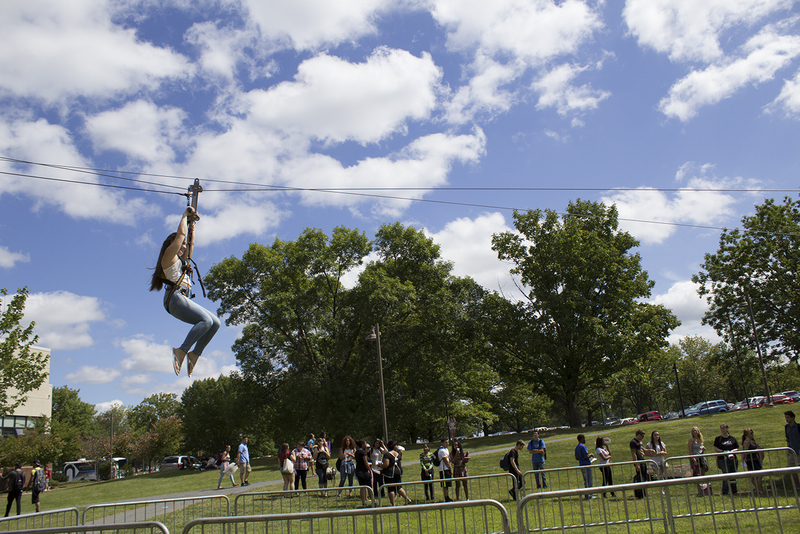 The event, held on the grounds of the main campus in Bethlehem, PA, welcomed new students and those returning alike. 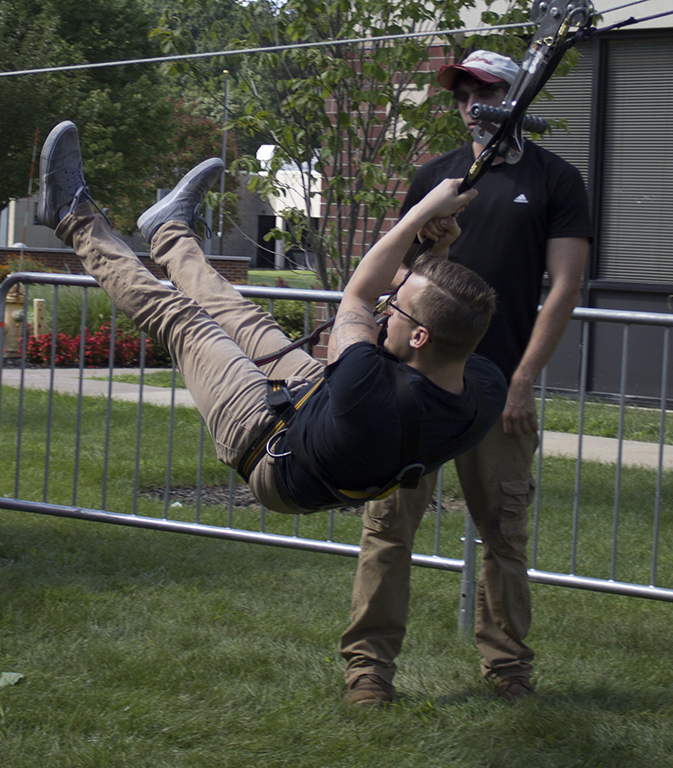 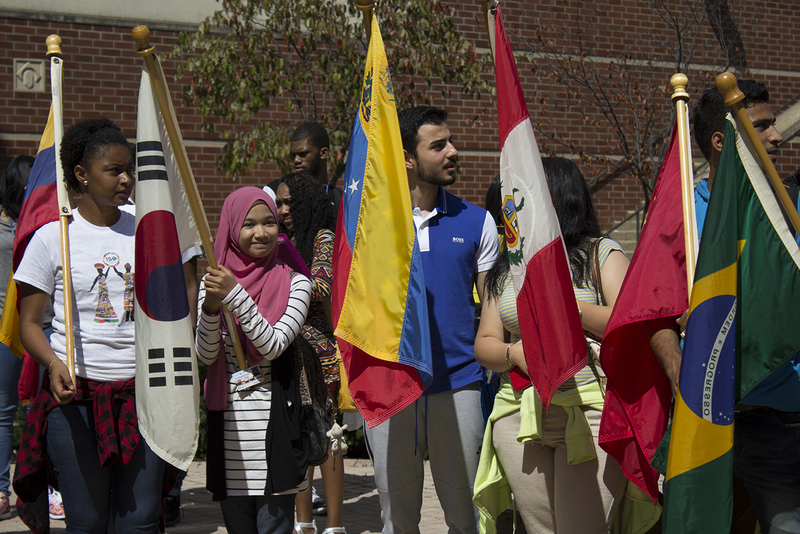 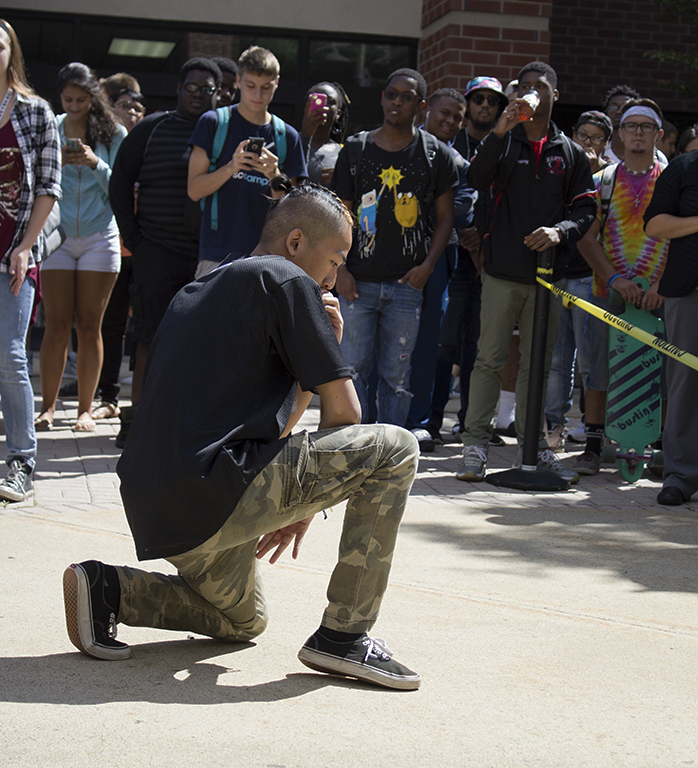 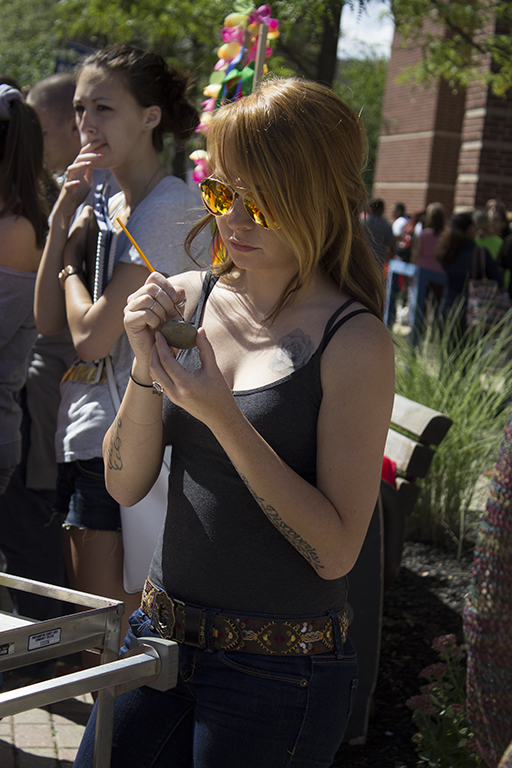 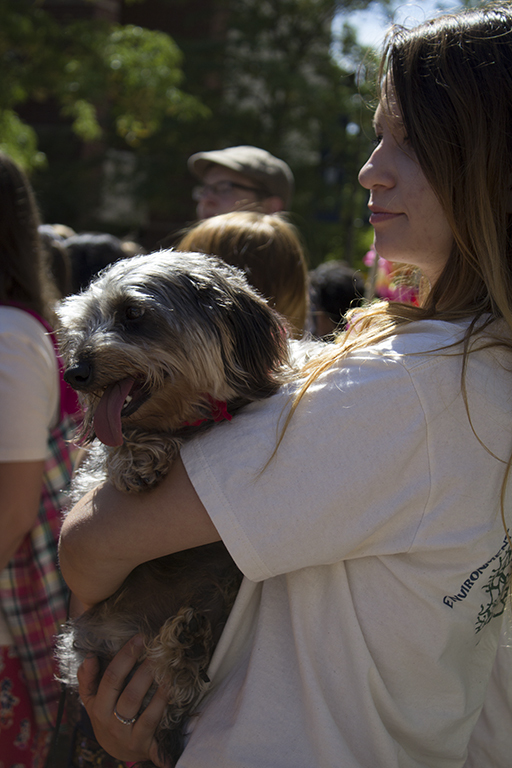 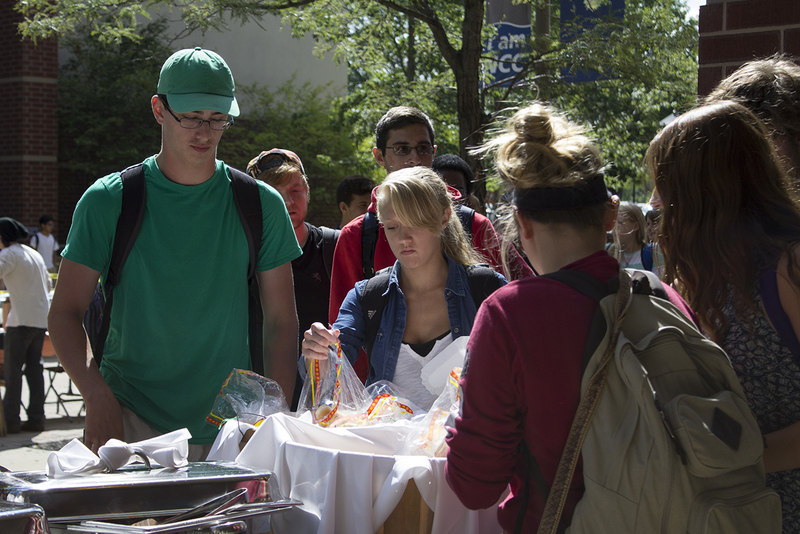 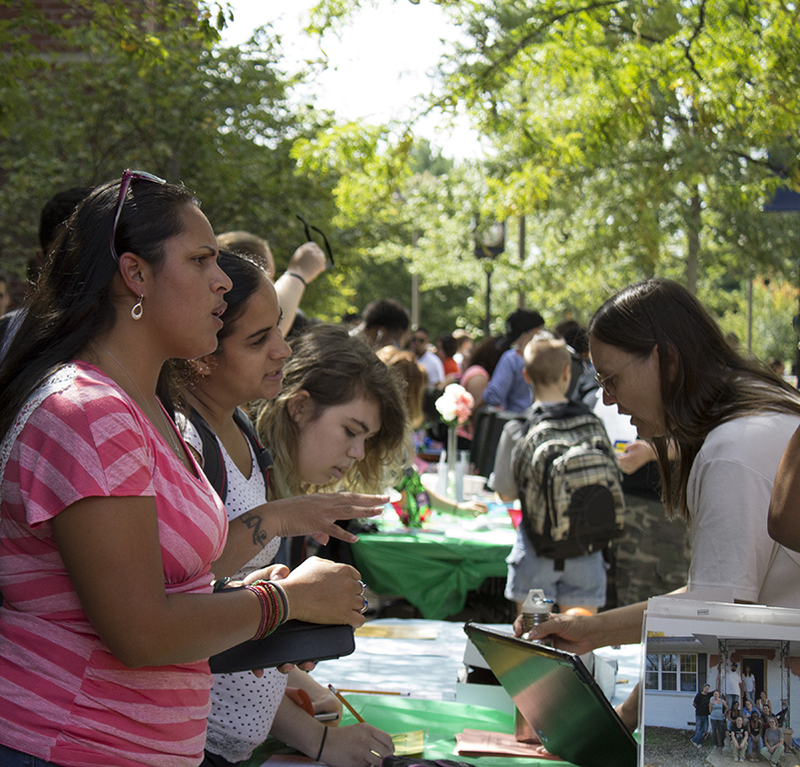 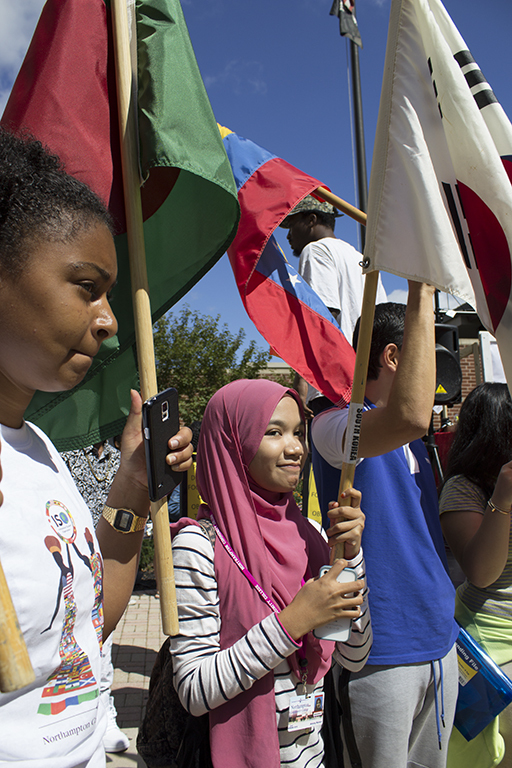 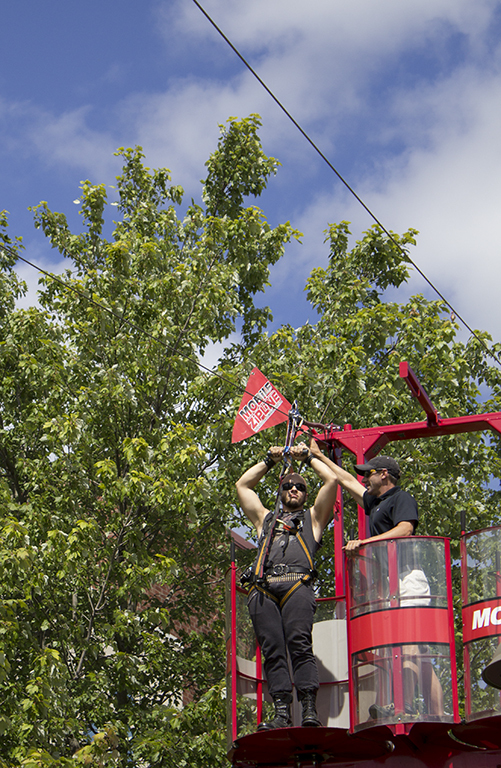 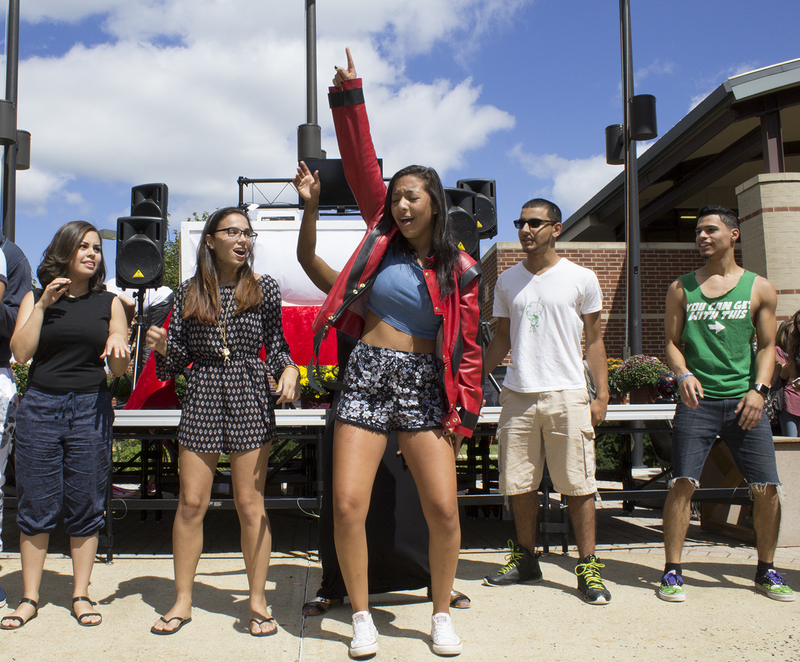 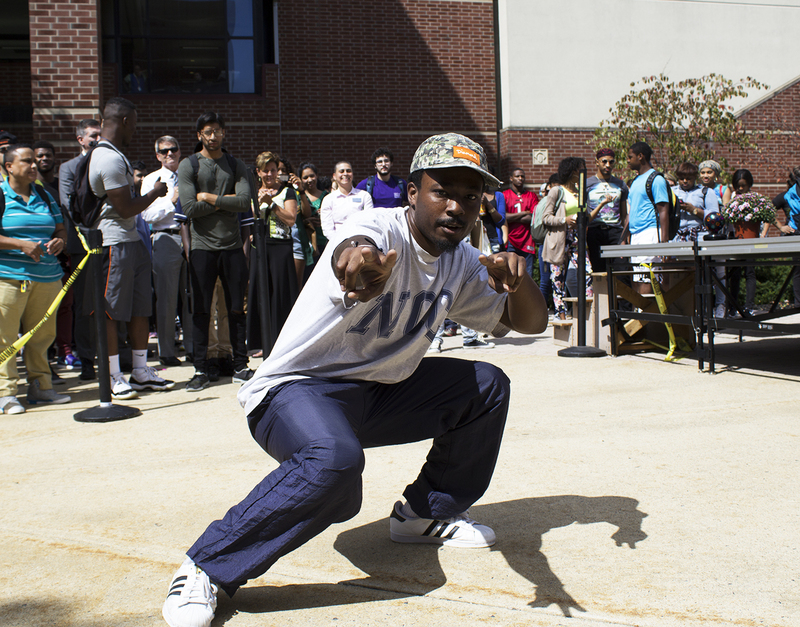 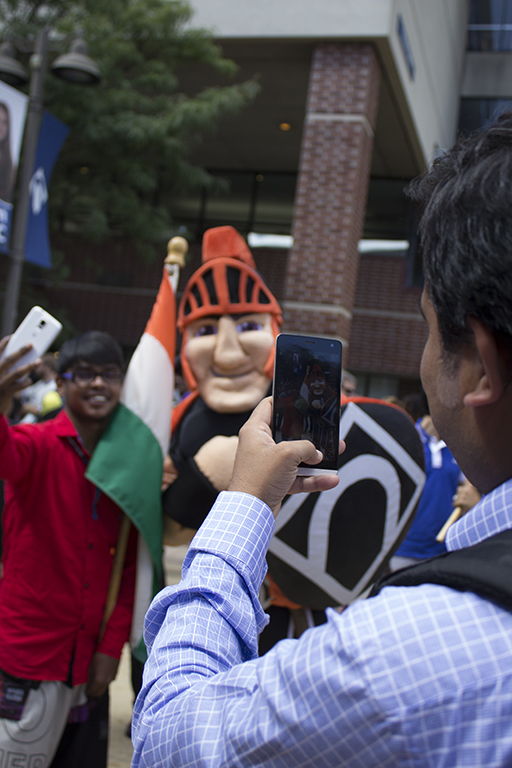 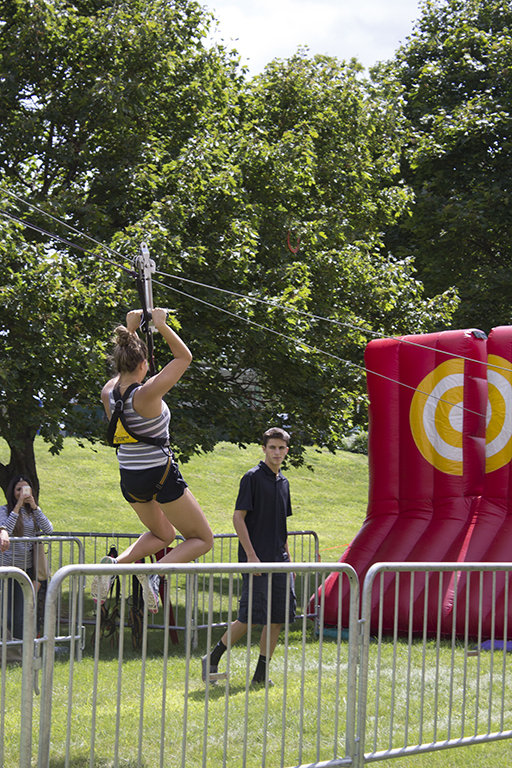 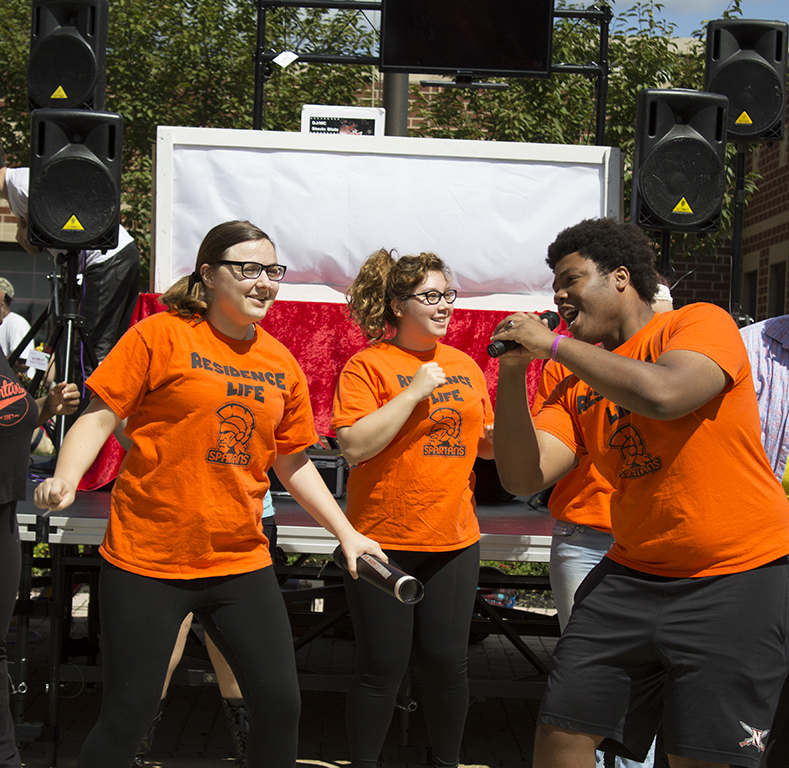 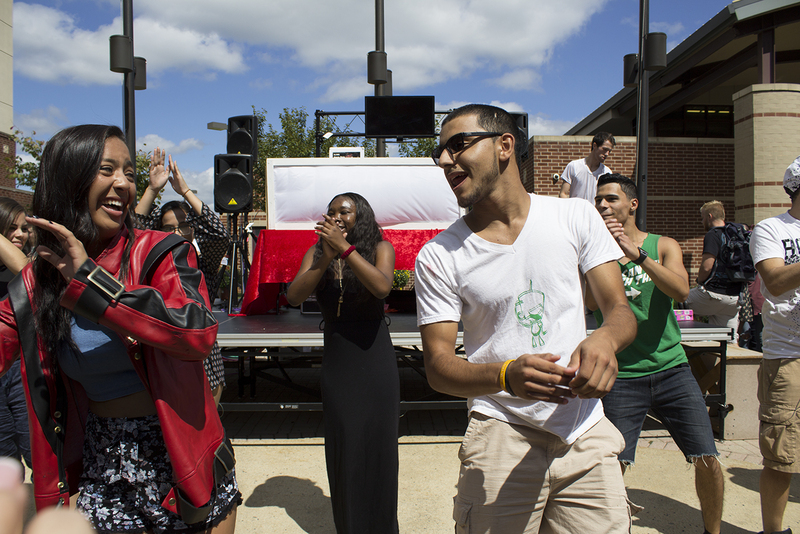 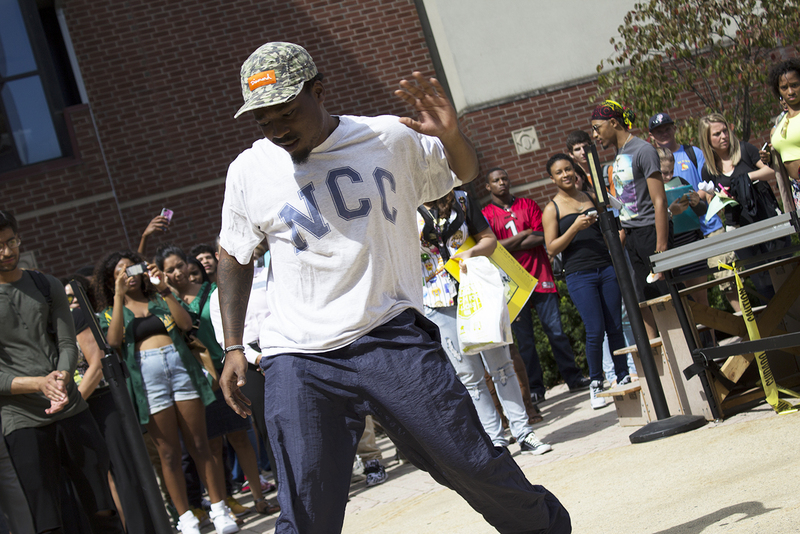 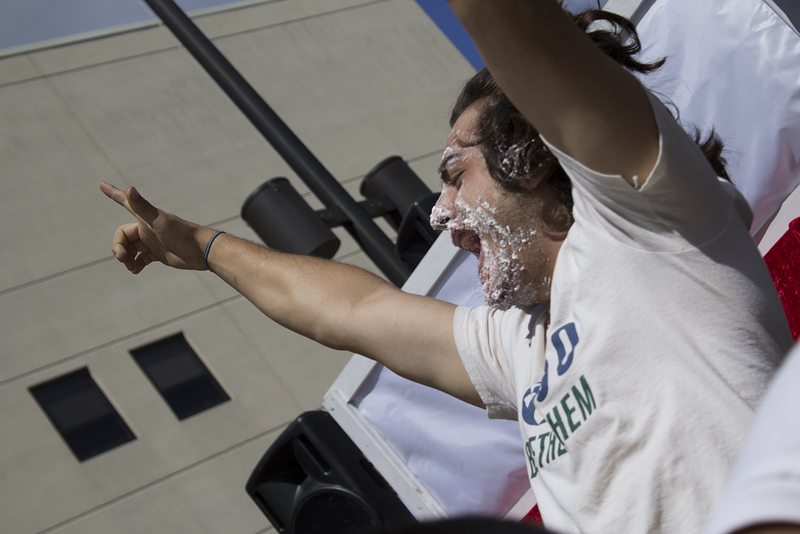 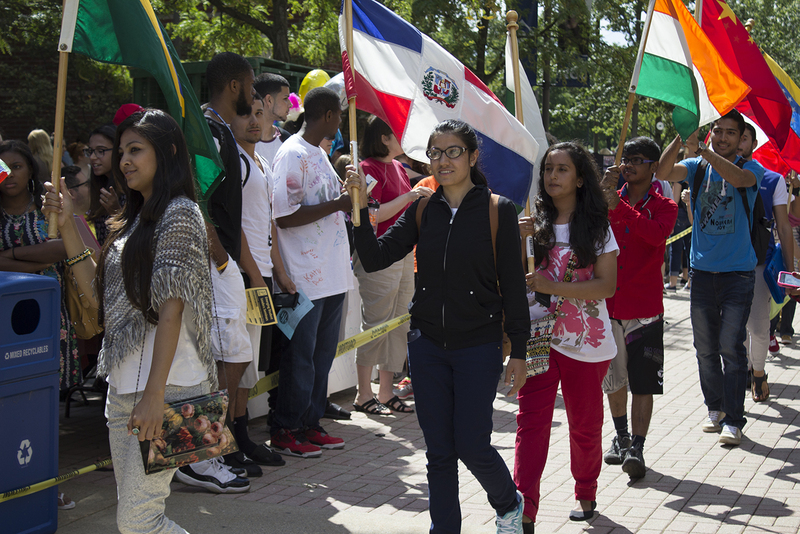 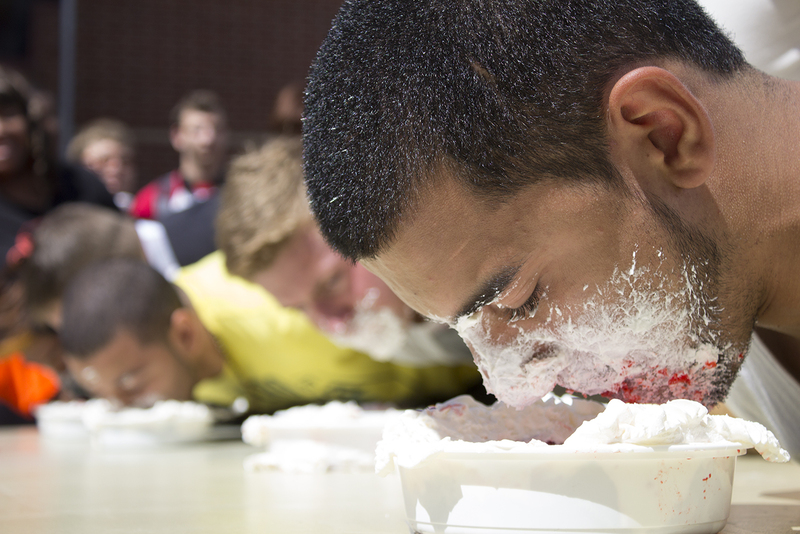 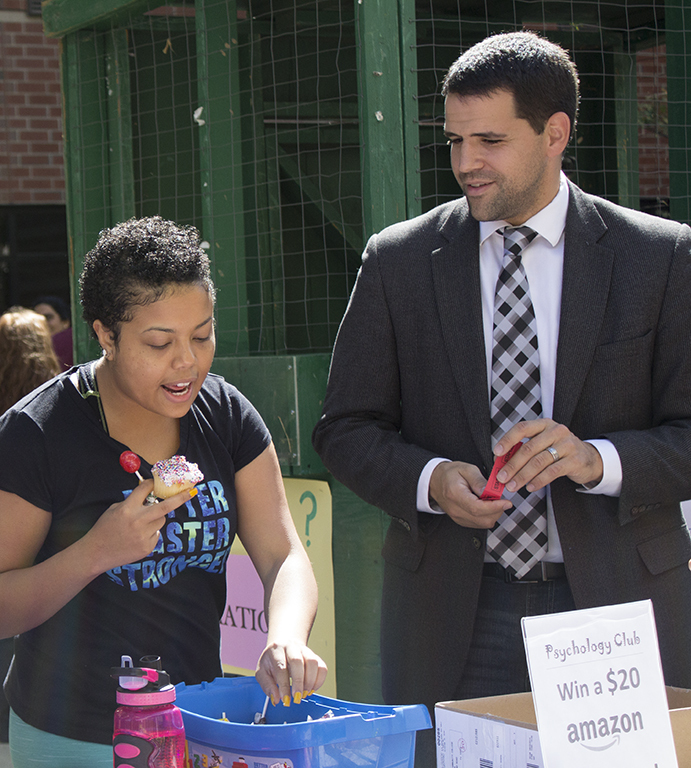 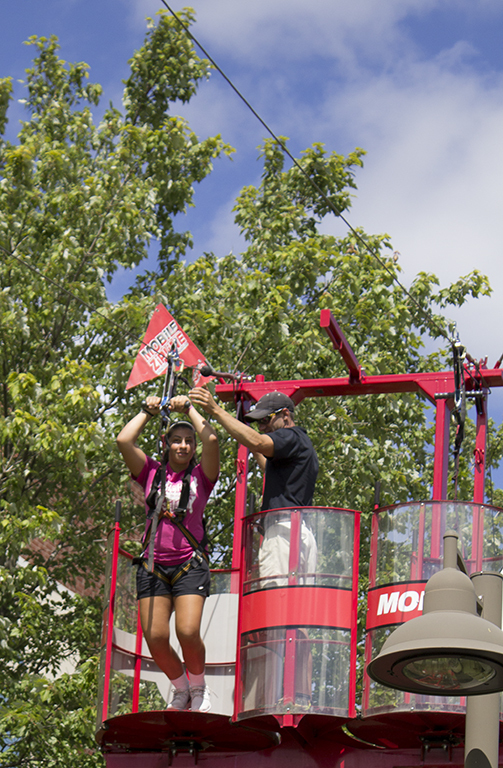 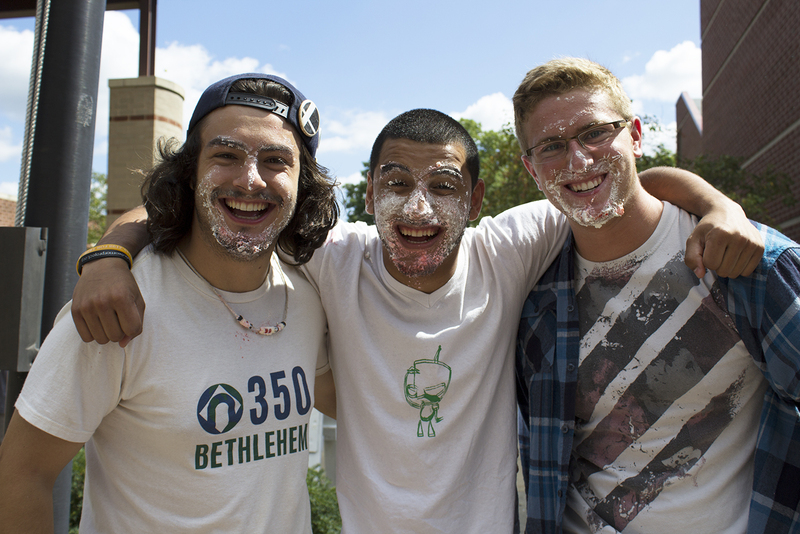 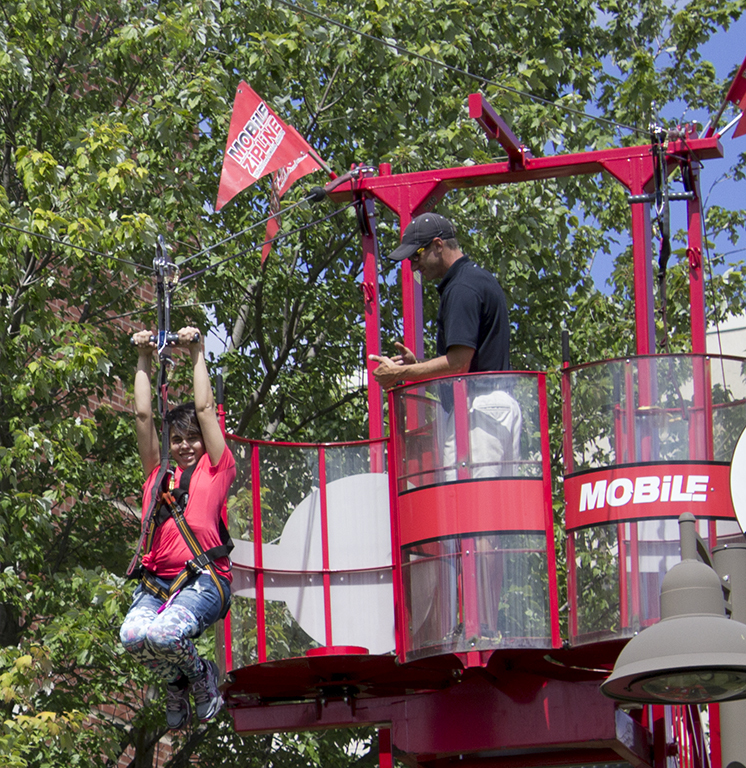 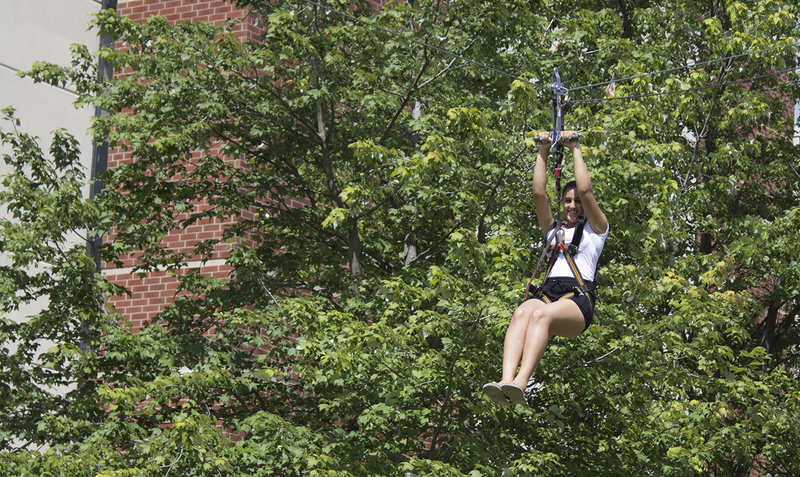 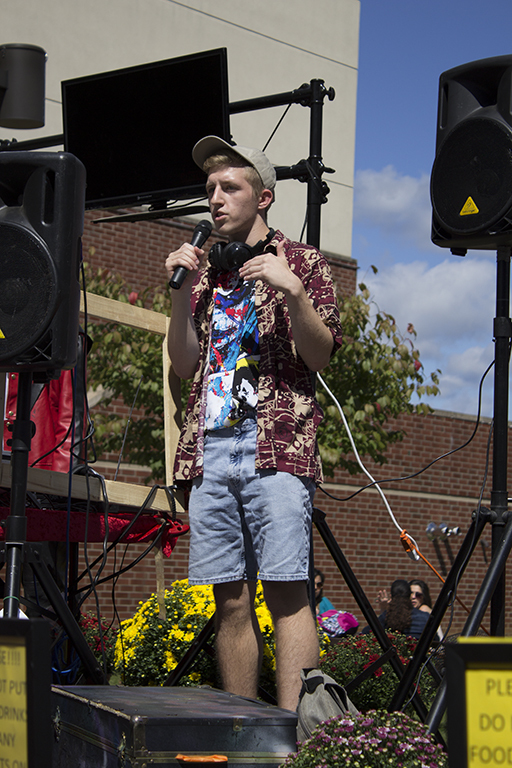 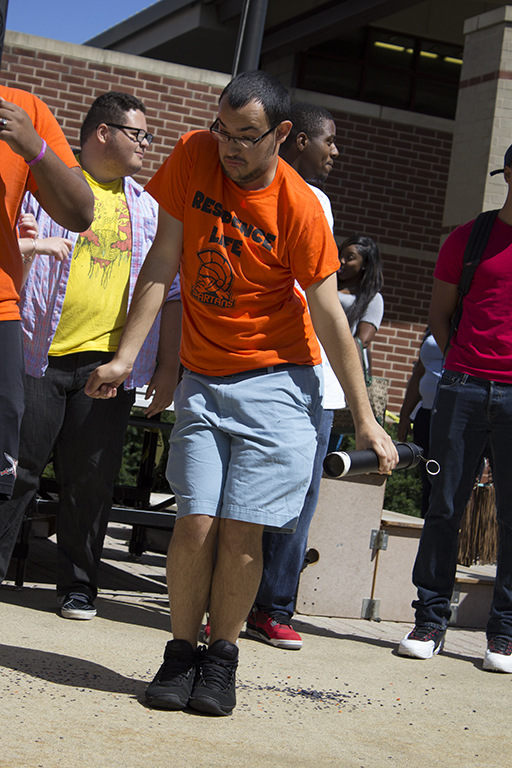 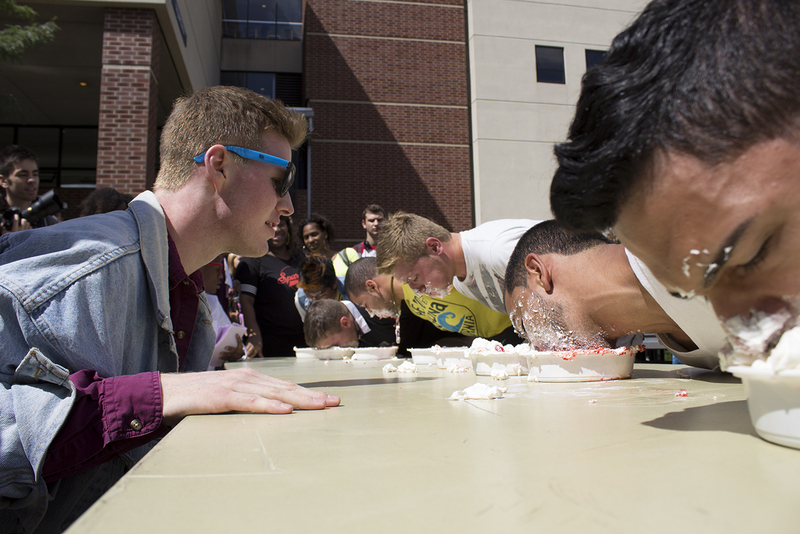 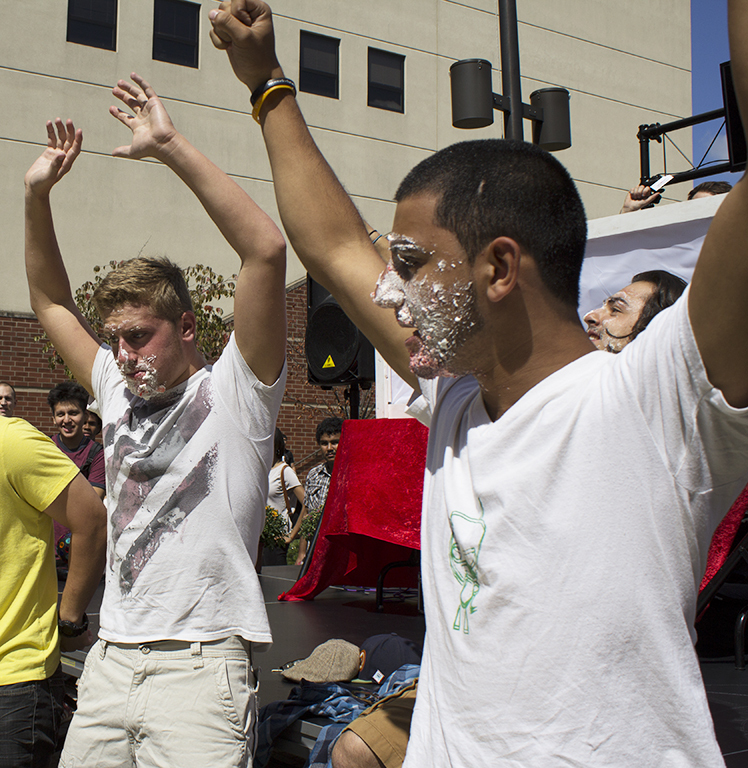 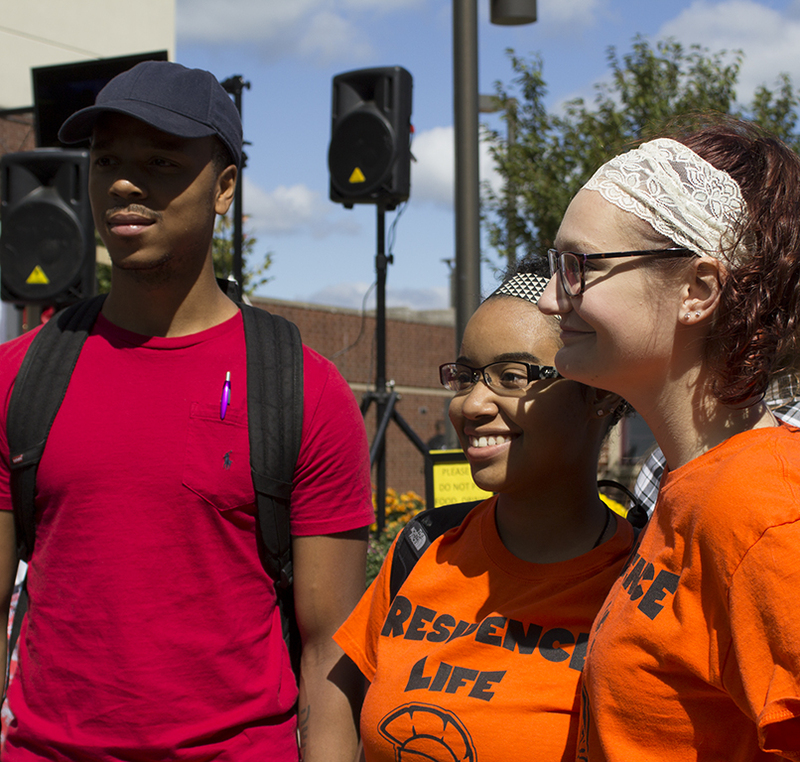 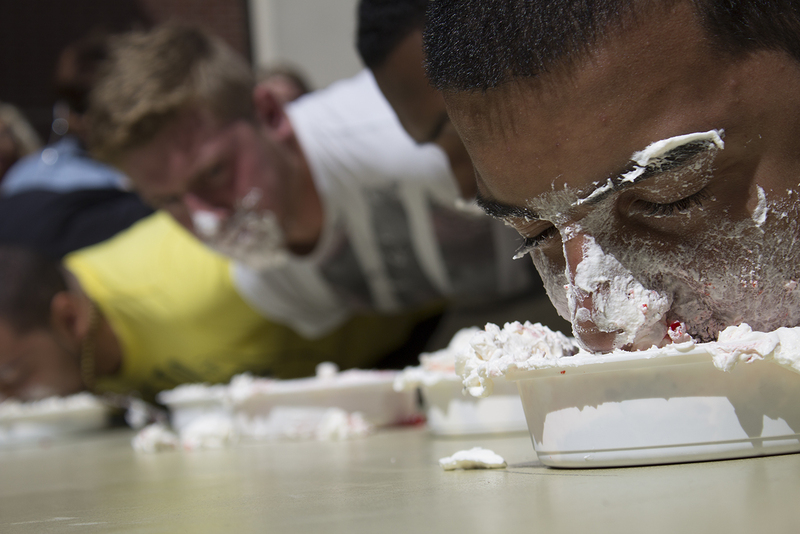 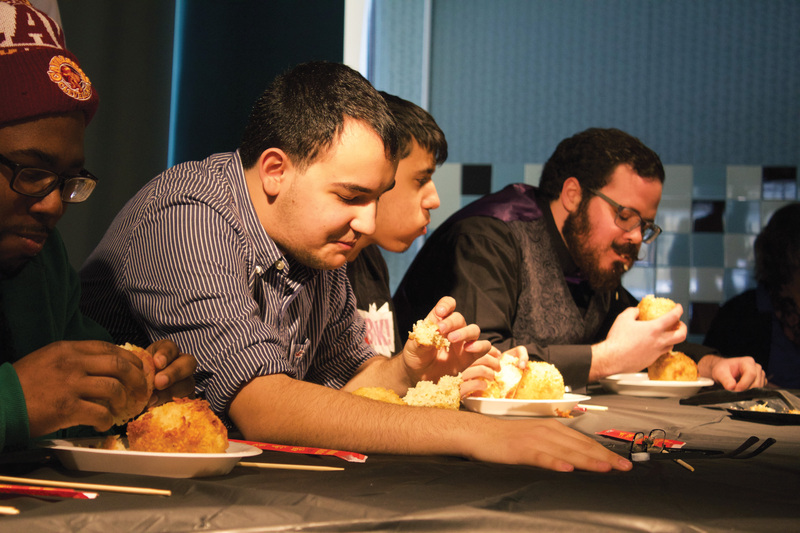 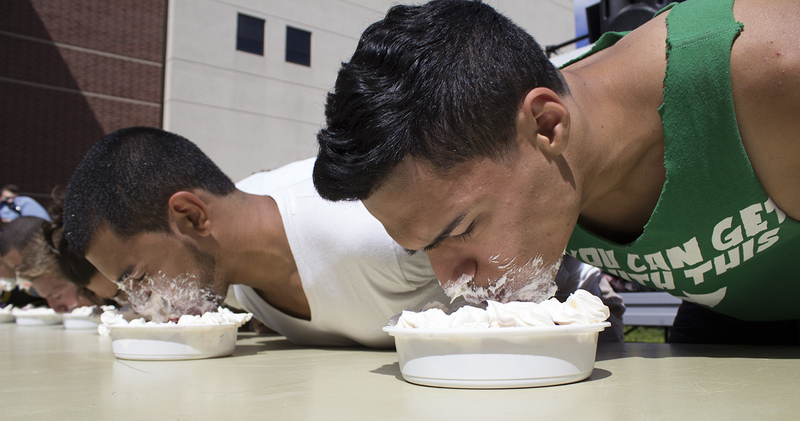 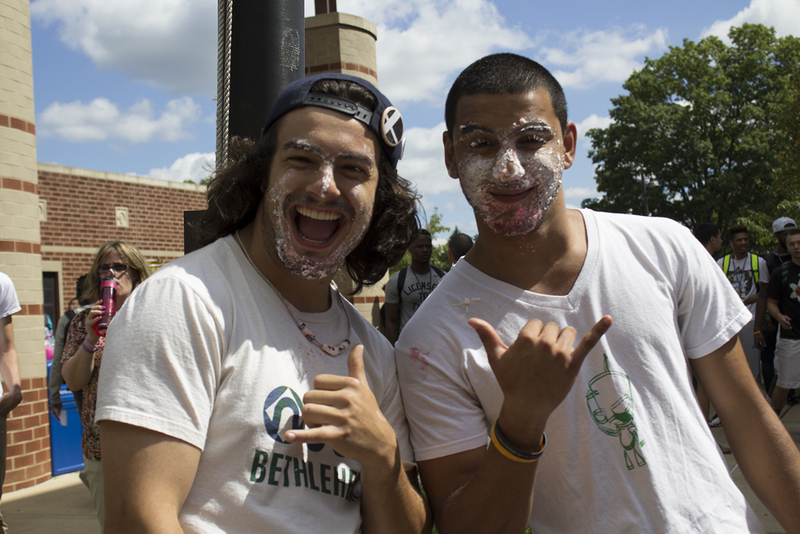 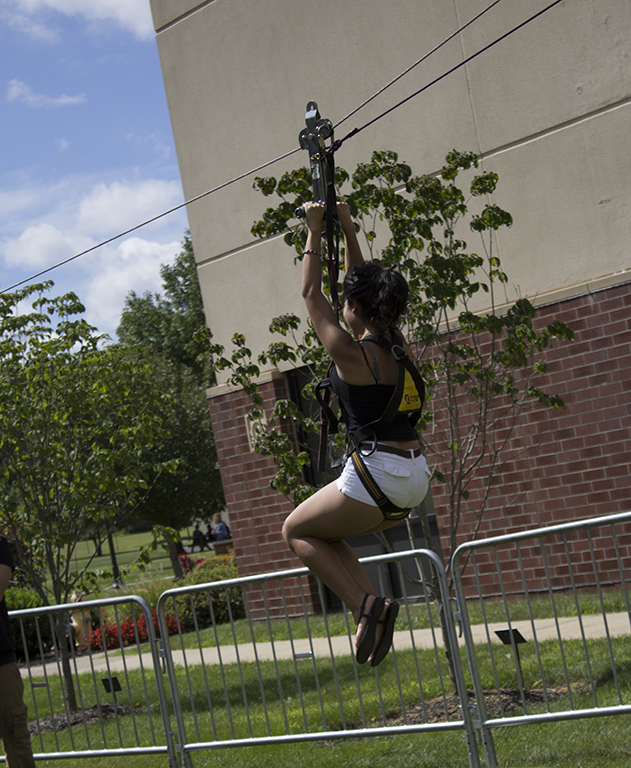 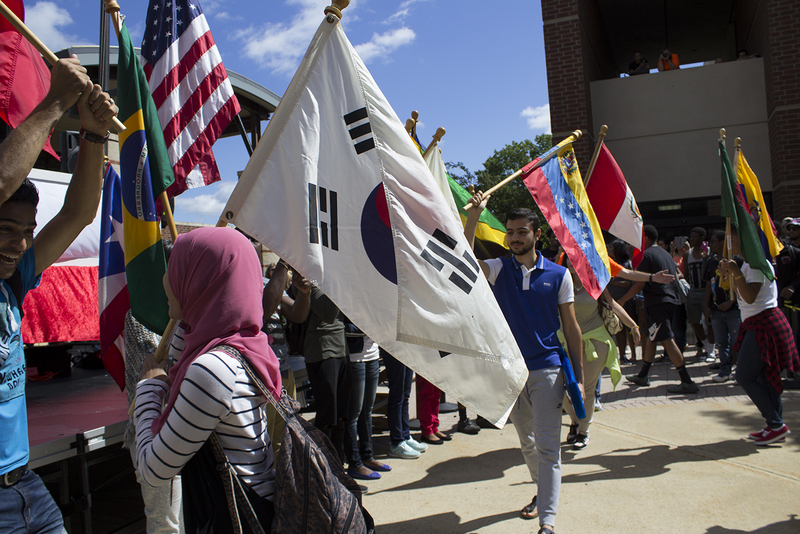 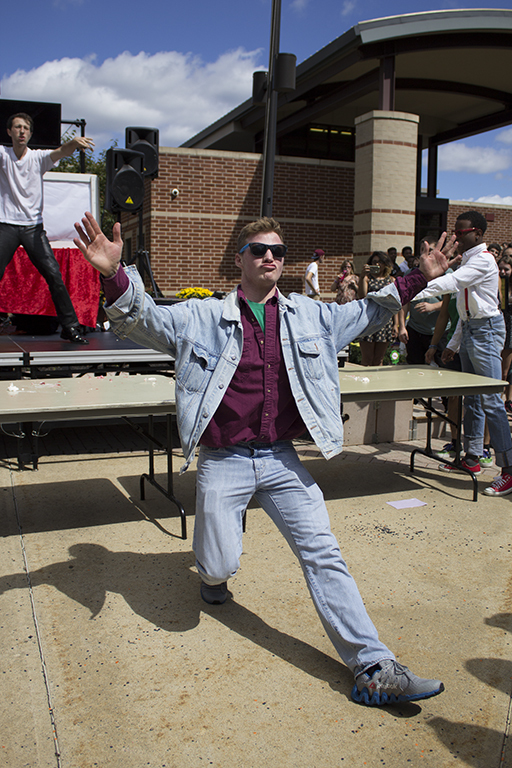 Quadfest featured free food, live entertainment including dancing and singing, food eating contests where students devoured Jello & whipped cream pies without the use of hands, a dunk tank where NCC faculty & staff sat as its victims, and a zip line. 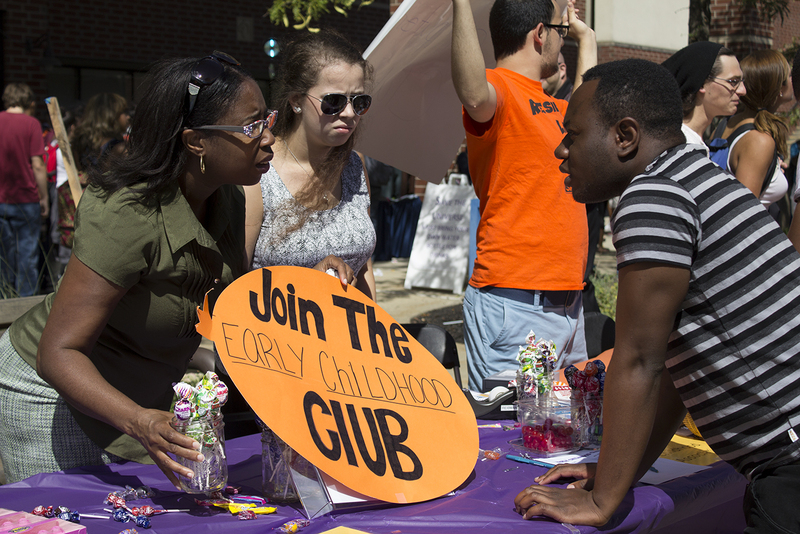 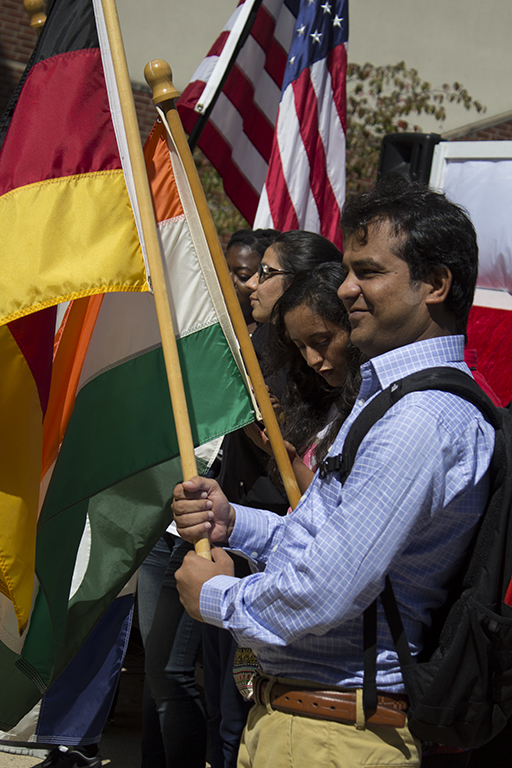 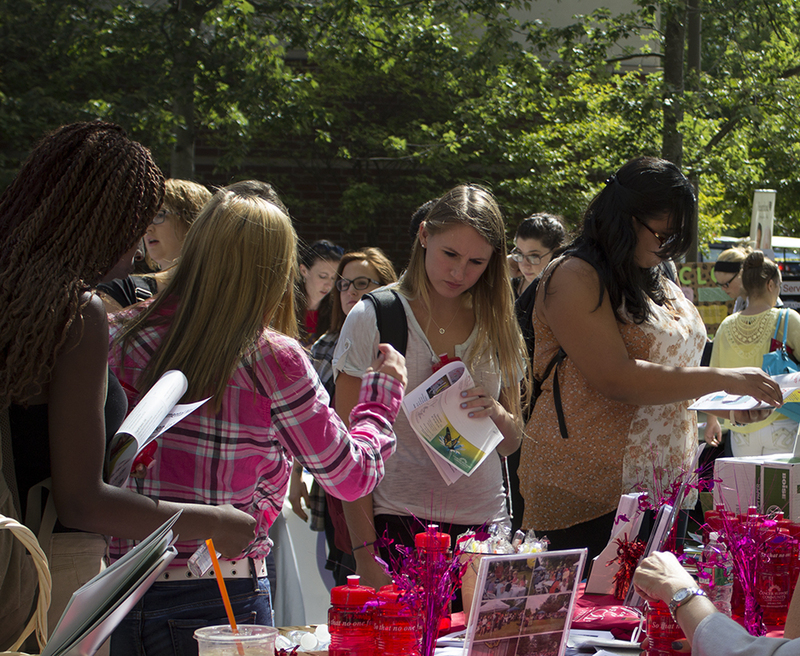 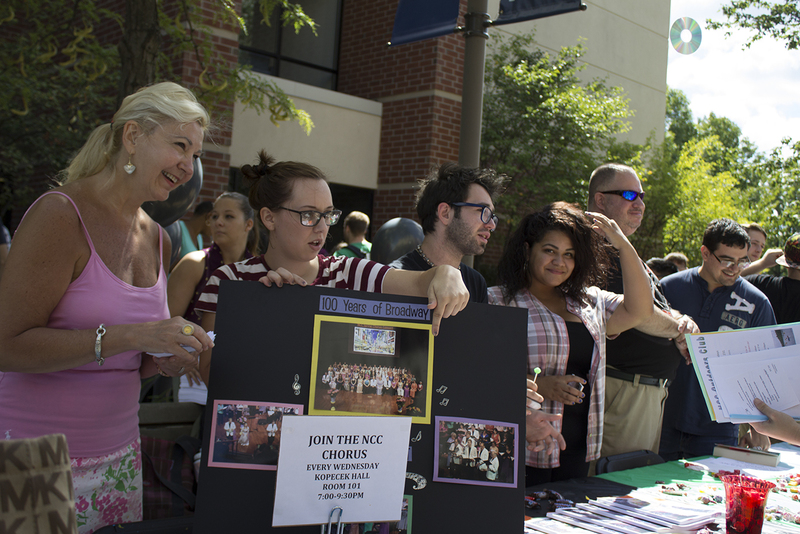 The proceedings also served to allow dozens of the college’s clubs the opportunity to recruit new members. 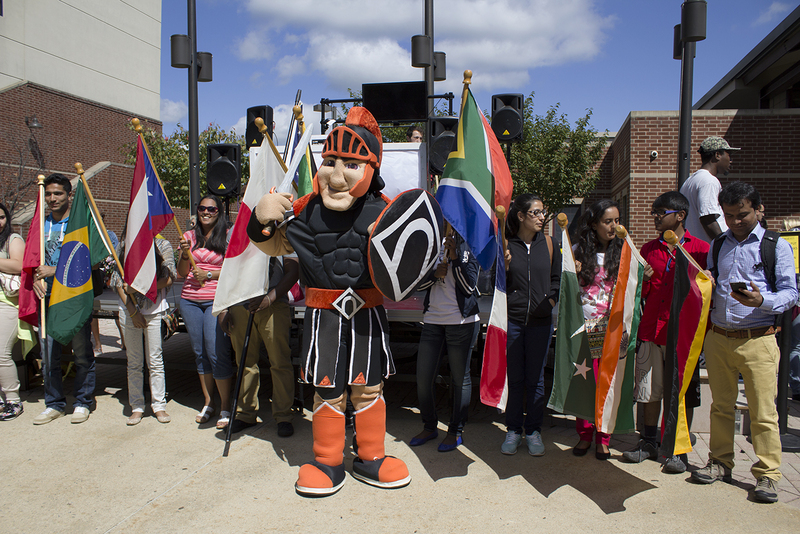 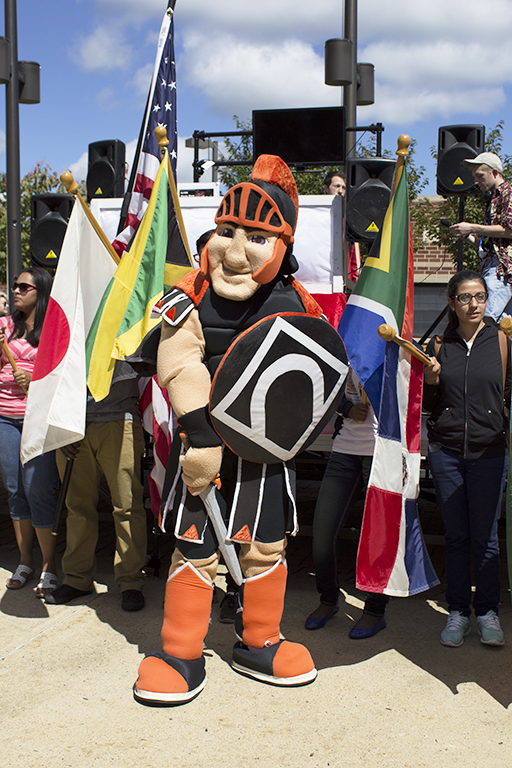 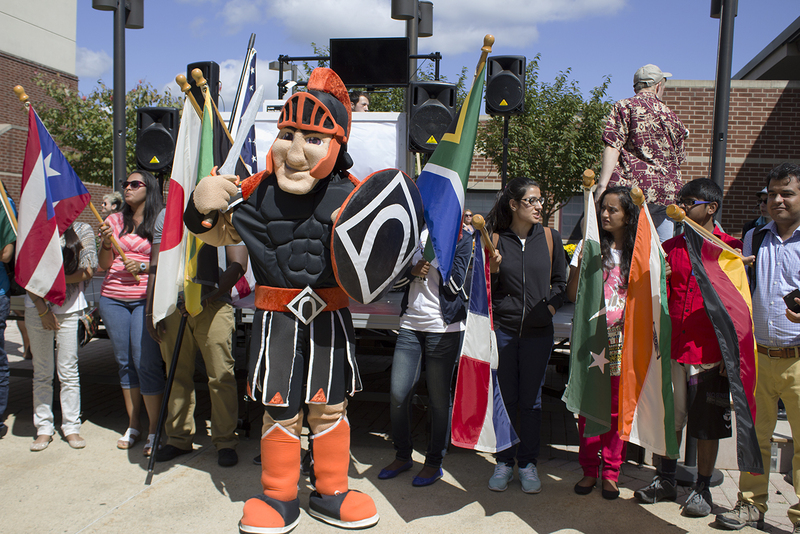 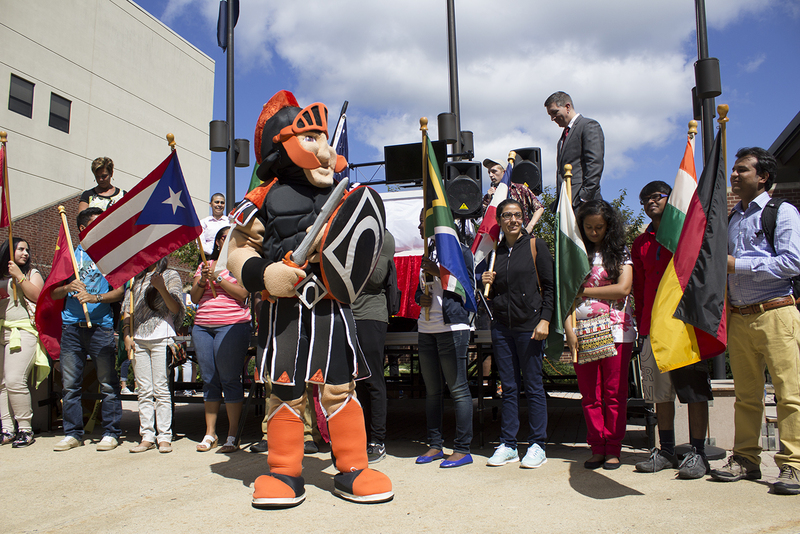 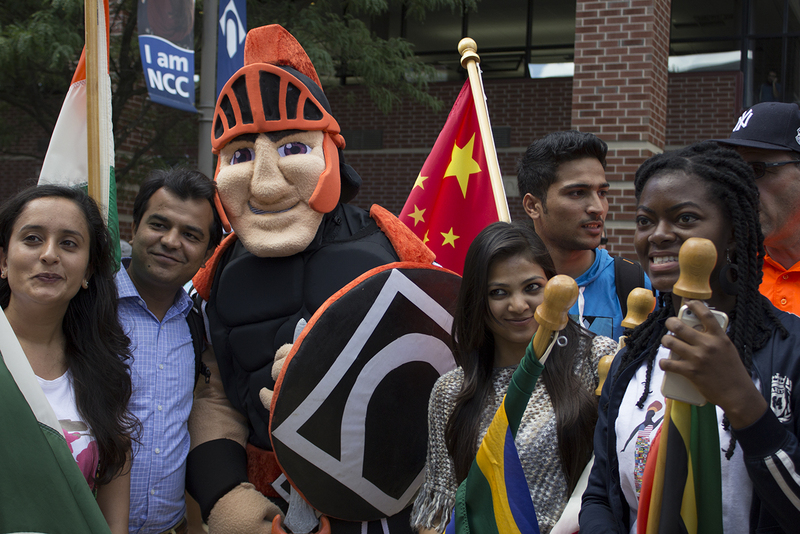 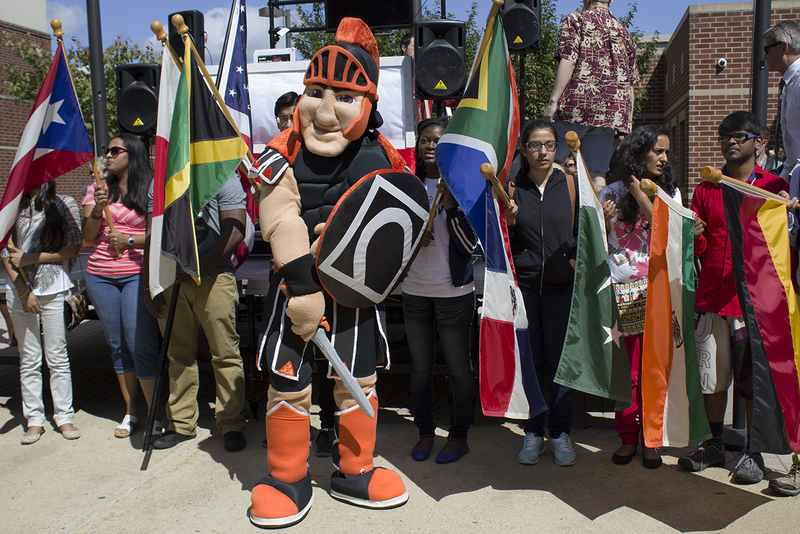 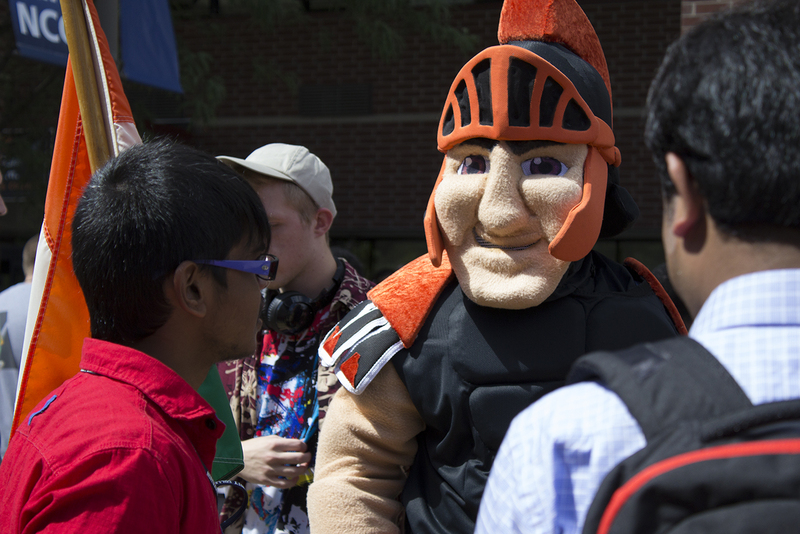 Sam Spartan, the NCC Mascot, even made an appearance. 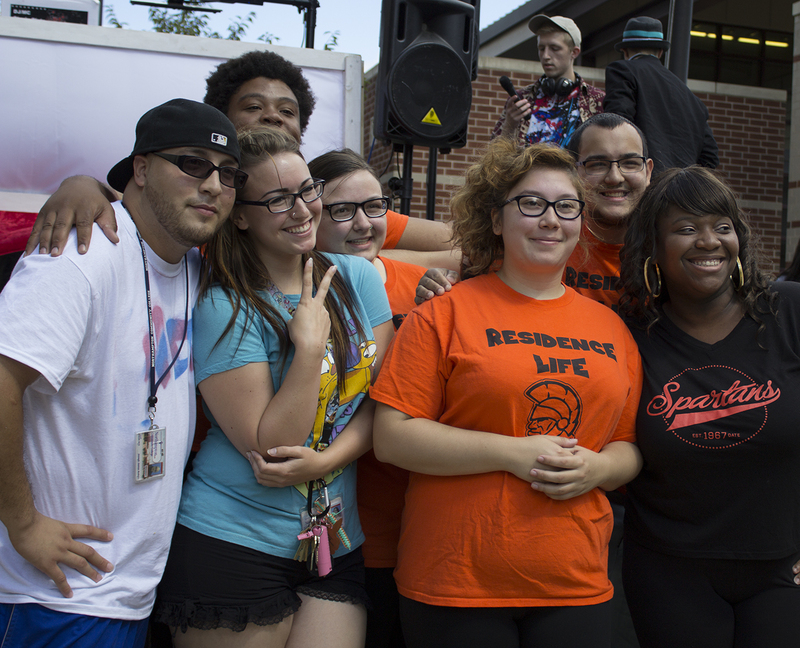 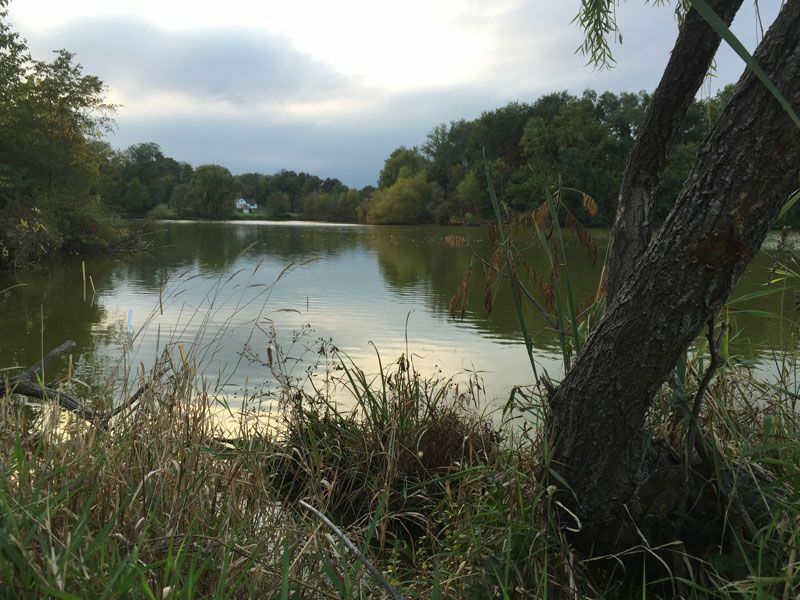 Though the Commuter was on hand finding new staff members you’ll be reading articles from in the months to come, our own Stephanie Giannakis was also there, shooting images that we’ve collected into the following photo gallery. 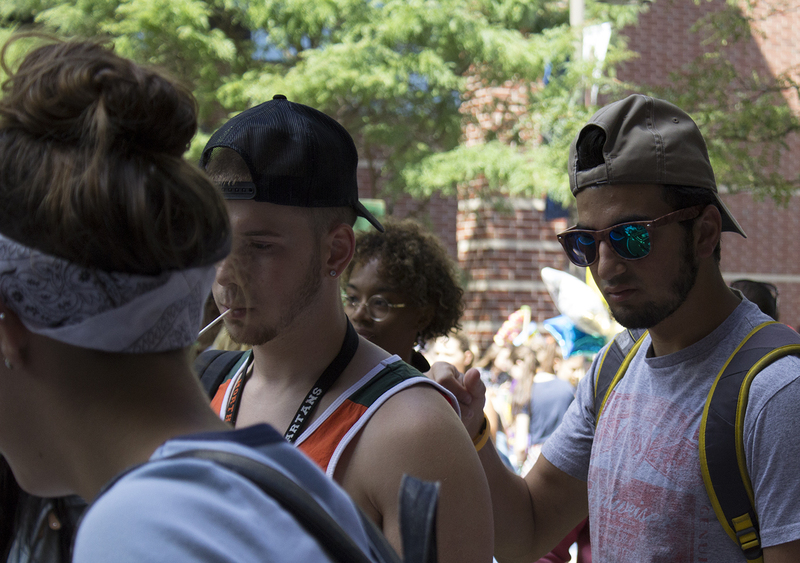 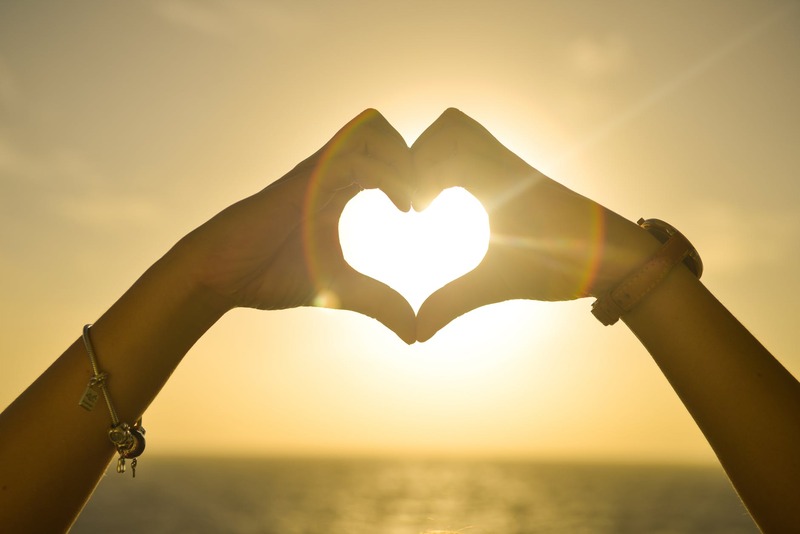 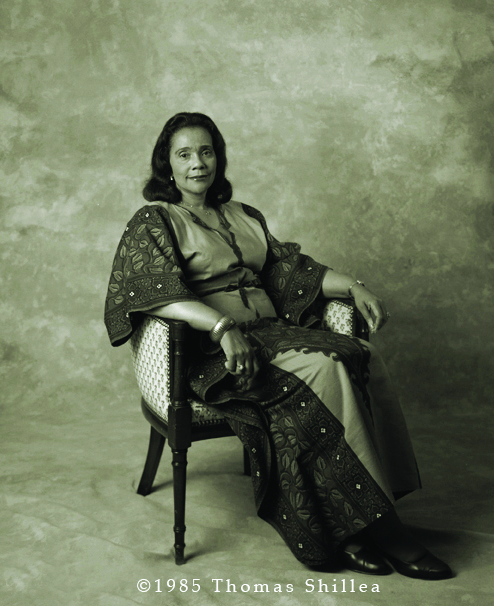 All photo credit to goes to her.